Established in 2010, the Bishop Montgomery High School Athletic Hall of Fame serves as a means of recognizing and honoring athletes, coaches, teams, and individuals who make noteworthy and significant contributions to our athletic programs. The Hall of Fame preserves accomplishments and contributions that bring distinction and pride to our school and our community. 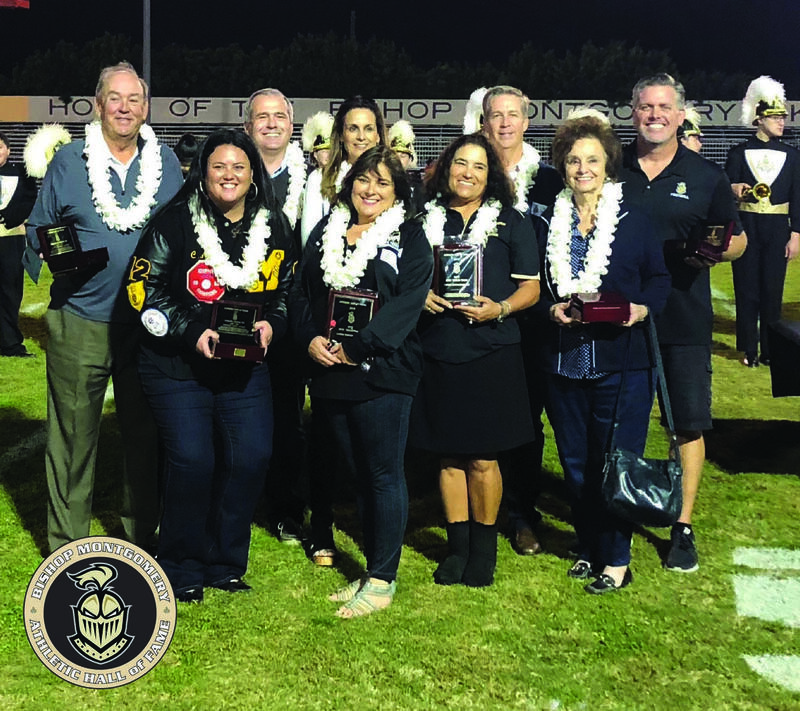 All inductees of the Athletic Hall of Fame demonstrate a high standard of ethics and morals, as well as a dedication to Bishop Montgomery High School. Nominations for the class of 2019 are being accepted through APRIL 15, 2019.